Obesity is one of the greatest public health challenges of the 21st century. Its prevalence has tripled in many countries of the World Health Organisation (WHO) European Region since the 1980s, and the numbers of those affected continue to rise at an alarming rate, particularly among children. In addition to causing various physical disabilities and psychological problems, excess weight drastically increases a person's risk of developing a number of noncommunicable diseases (NCDs), including cardiovascular disease, cancer and diabetes. The risk of developing more than one of these diseases (co-morbidity) also increases with increasing body weight. Obesity is already responsible for 2–8% of health costs and 10–13% of deaths in different parts of the Region. According to the latest WHO report on Health in Europe, in 2016, the rates for overweight and obesity were 63% and 21.9% among men and 54.3% and 24.5% among women. These rates were higher than the reported values in 2010: the rates for overweight and obesity were 59.7% and 18.8% among men and 52.1% and 22.5% among women. Overall, national-level data for 2016 showed that, in most countries in the European Region, overweight was more prevalent among men, while obesity was more prevalent among women. Most of the world's population lives in countries where overweight and obesity kill more people than underweight (this includes all high-income and most middle-income countries). According to country estimates for 2008, over 50% of men and women in the WHO European Region were overweight. 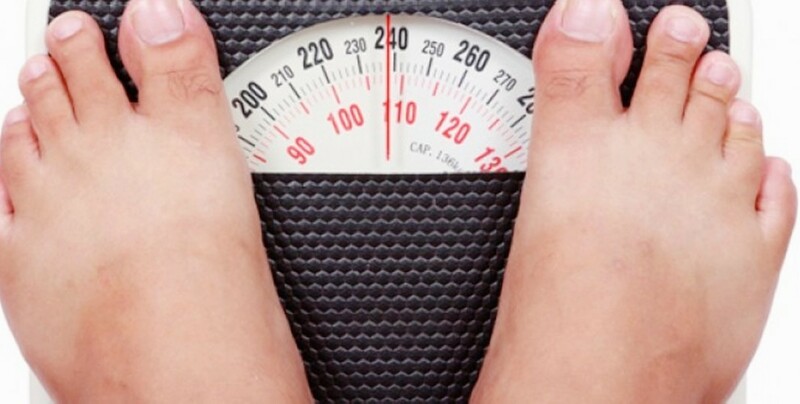 According to the latest data, some 20.5 percent of men and 41 percent of women in Turkey are suffering from obesity. Childhood obesity rates in Turkey follow the regional and global trends, and the prevalence of overweight and obesity in children has grown in the past few decades. According to the WHO European Childhood Obesity Surveillance Initiative (COSI) 2013, 22.5% of 7–8 year-olds in the country were obese or overweight (14.2% overweight, 8.3% obese).